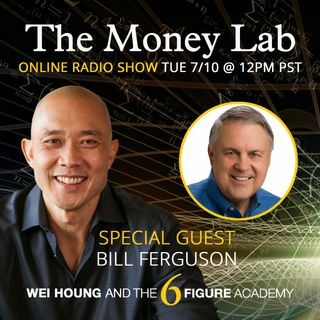 Bill Ferguson’s approach to life has been called the “penicillin of psychology.” He has been featured on Oprah and recommended by The Wall Street Journal. His book, How to Heal a Painful Relationship has become a national best-seller. His newest book, Get Your Power Back, shows how to find and heal the inner issues that destroy love and sabotage our lives. Bill shows step-by-step how to resolve problem areas, heal relationships, and create a great life.